After the world of fairy tales, legends and nursery tales, this story leads into “real life“, in short sentences, simply structured. 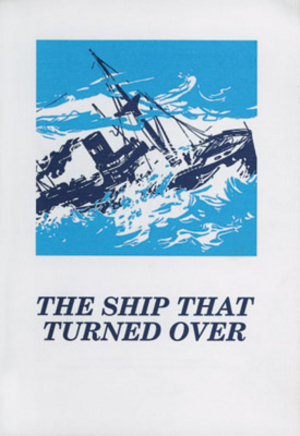 - A ship sinks in the Atlantic, its passengers are saved, the captain attempts to salvage the wreck but fails. - Suitable for a short and exciting read, unhampered by “hard“ words, once the vocabulary of ship and seamanship is mastered. (Even simple words are explained in the annotations, mainly in English). For Class 5/(4). Limited stock.